ACCUSED drug smuggler Cassie Sainsbury has reached a deal with Colombian authorities for a reduced sentence, a source has confirmed to news.com.au. 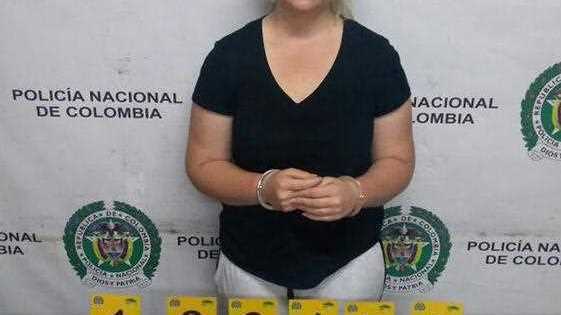 The South Australian woman, who is accused of trying to smuggle 5.8kg of cocaine out of Bogota airport, has reached a "pre-agreement" with the Colombian Fiscalia, or attorney-general. A judge will decide whether he accepts the deal when she appears before court in the Colombian capital on Wednesday, local time. Ms Sainsbury is facing more than 20 years in jail if she is found guilty of smuggling 5.8kg of cocaine inside 18 headphone cases. The Fiscalia source indicated that Ms Sainsbury had admitted to the authority's version of events in order to strike the deal. "Generally, pre-agreements are realised when the captured person accepts something of what the Fiscalia has accused them of, the benefit of which could be a reduction in penalty," the Fiscalia source told news.com.au in comments translated from Spanish. "In the case of Cassie, they will only know in the hearing tomorrow what the agreement is. "At the end of the hearing, the judge will say whether or not he approves of the agreement." If the judge agrees to the deal, which includes an agreed reduced sentence, a new court date will be set for formal sentencing. If the judge does not approve of the deal, he has the option to send both Ms Sainsbury's defence lawyers and the Fiscalia back to negotiation to "improve the agreement", according to the source. According to The Australian, the 22-year-old's deal may see her serve as little as three and a half years in prison. 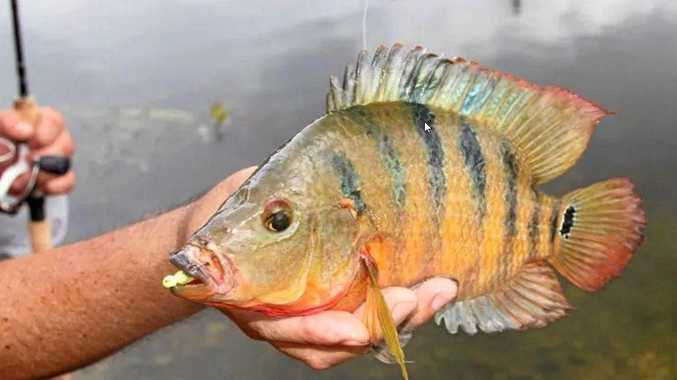 While the arrangement is expected to be made public tomorrow, prosecution authorities told The Australian a deal had been done. Ms Sainsbury has been behind bars in a maximum security jail in the Colombian capital Bogota since her arrest in April. A former personal trainer, Sainsbury was caught with the bags of cocaine in her luggage at El Dorado International Airport in Bogota on April 11.